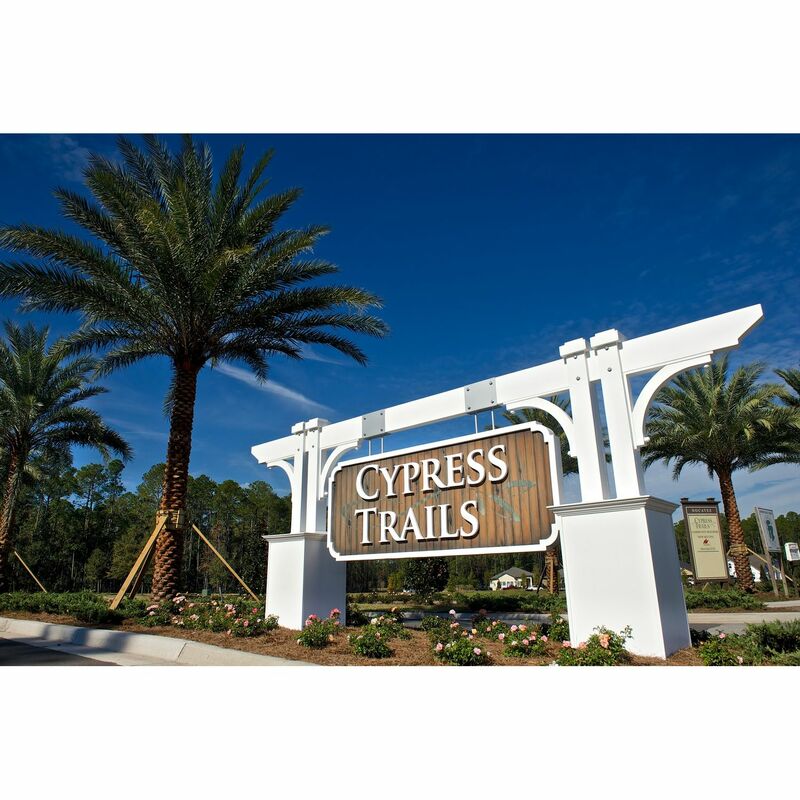 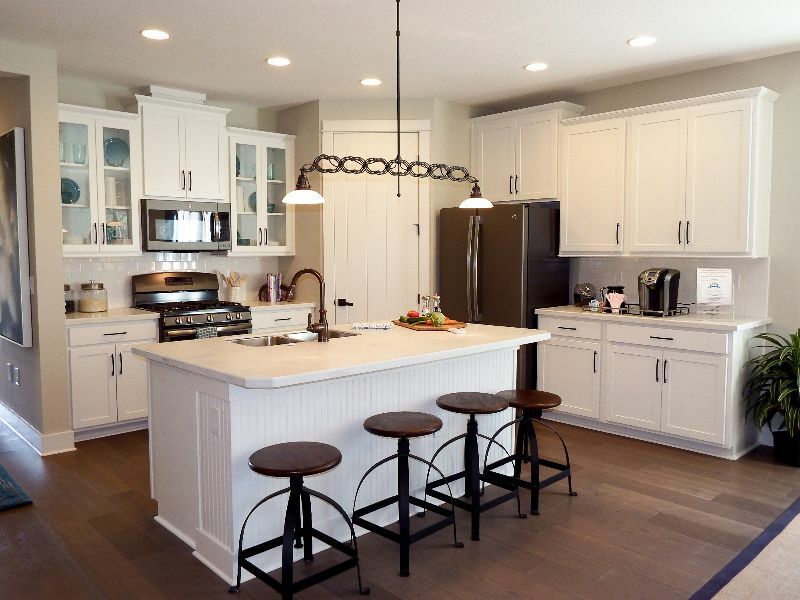 AV Homes at Cypress Trails showcases new homes in Ponte Vedra, FL, with comfortable home designs on breathtaking homesites taking full advantage of either lake or nature preserve views. 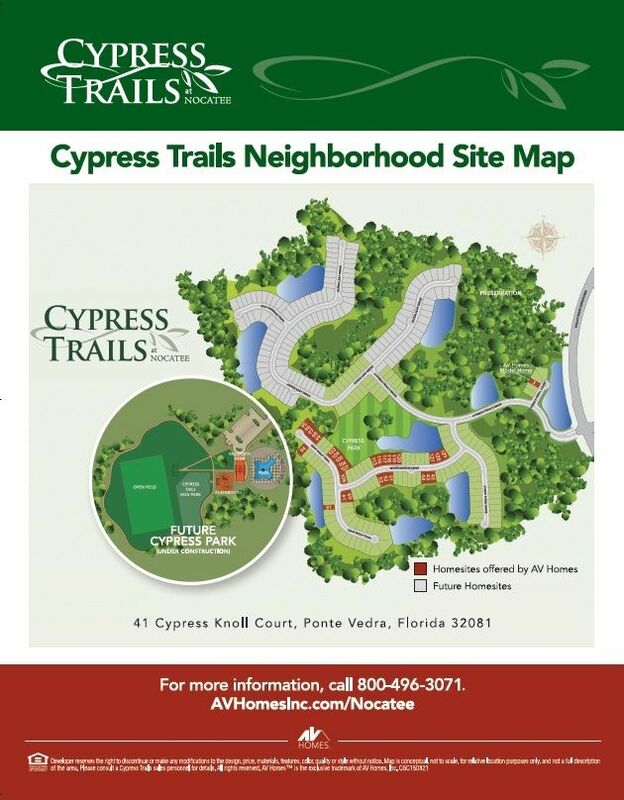 Adding to the excitement of this new neighborhood will also be the addition of Cypress Park which will include a neighborhood pool, sports playground, dog park and event lawn. 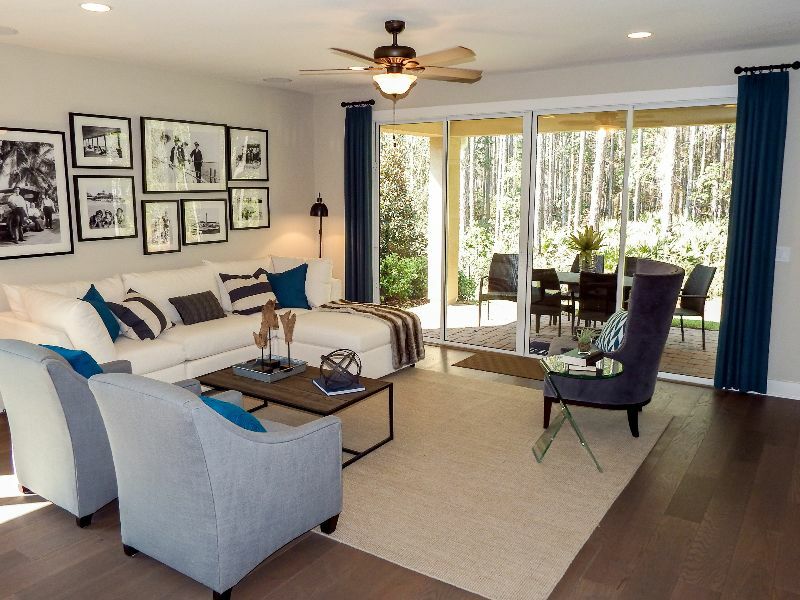 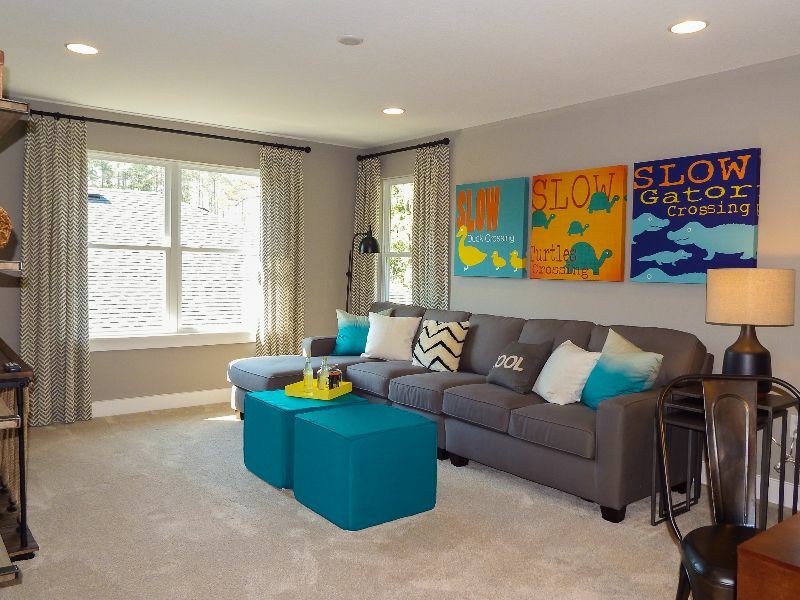 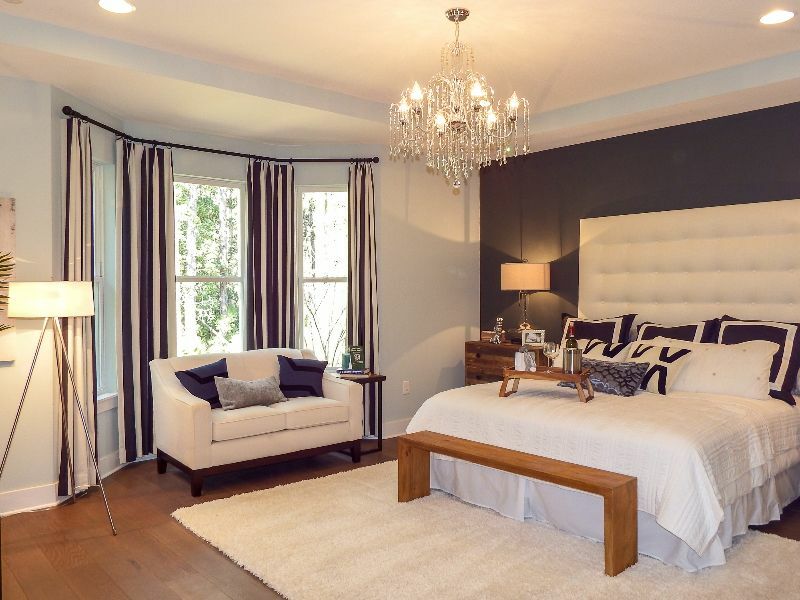 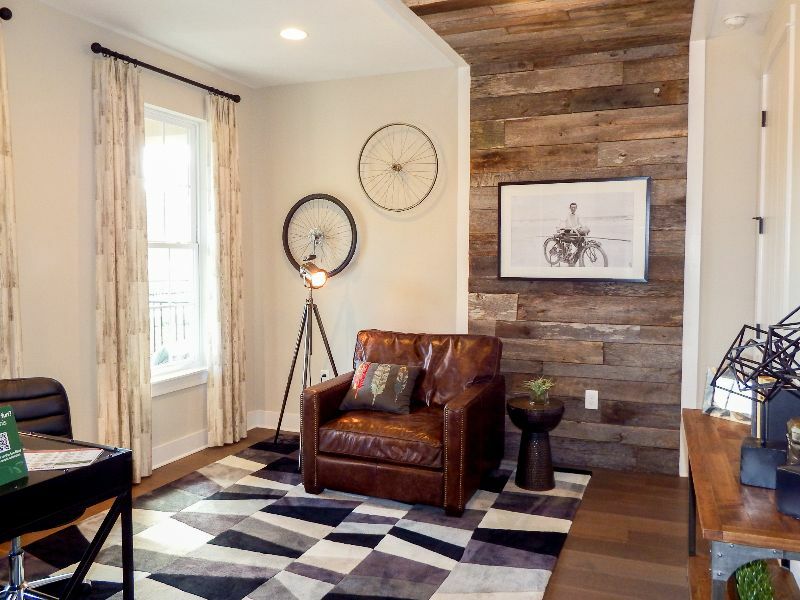 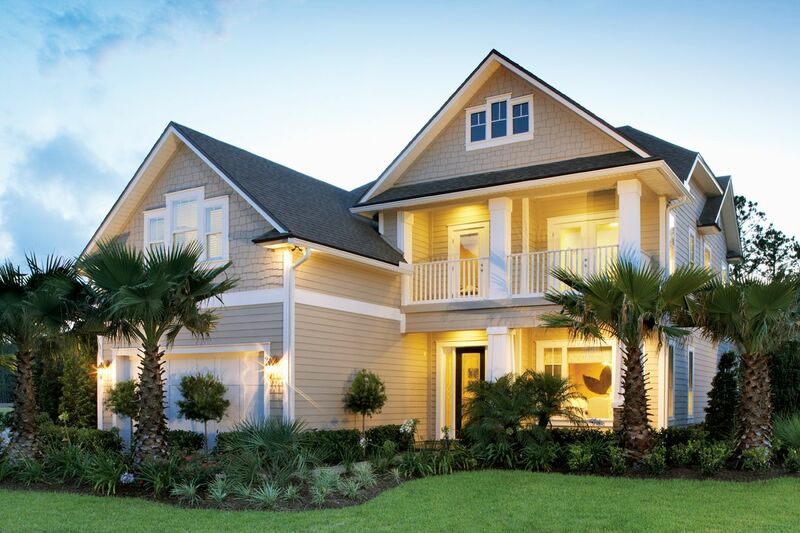 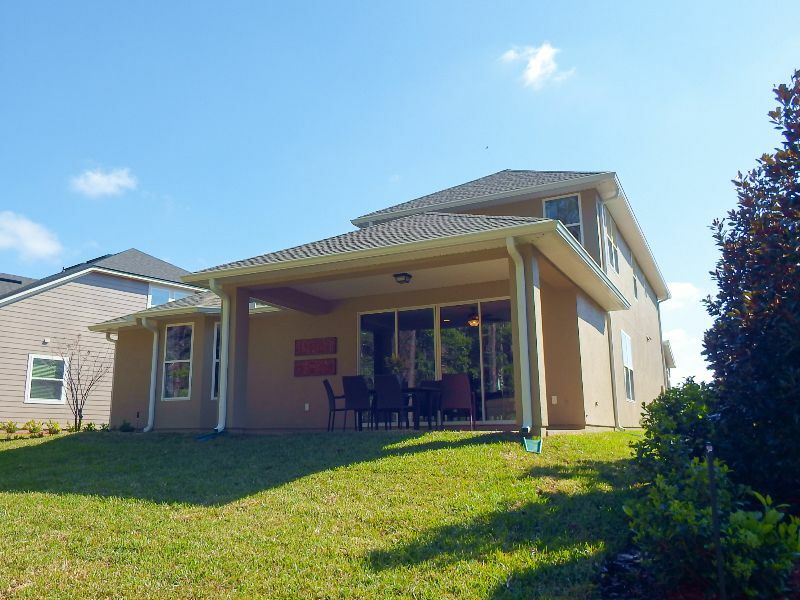 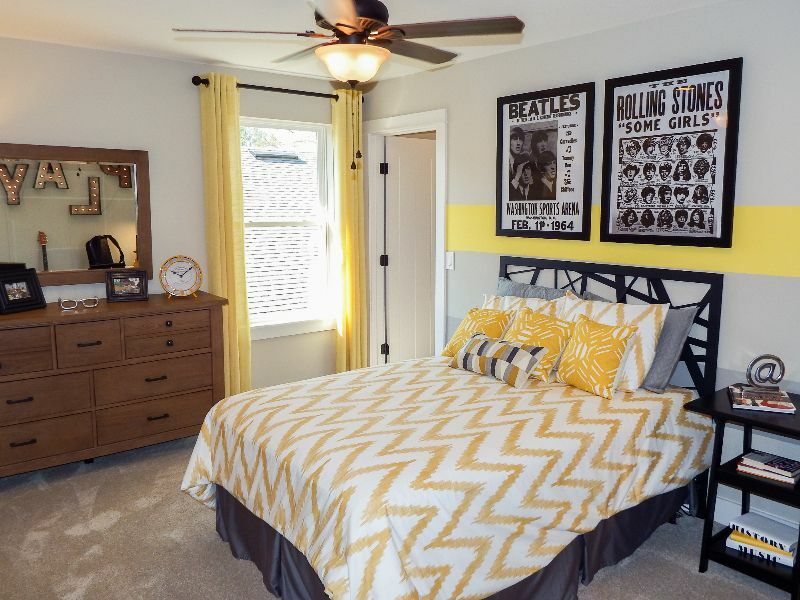 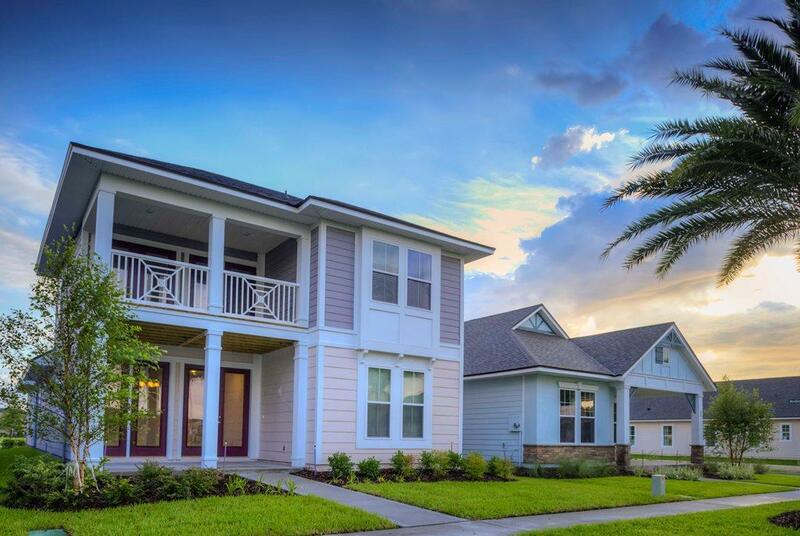 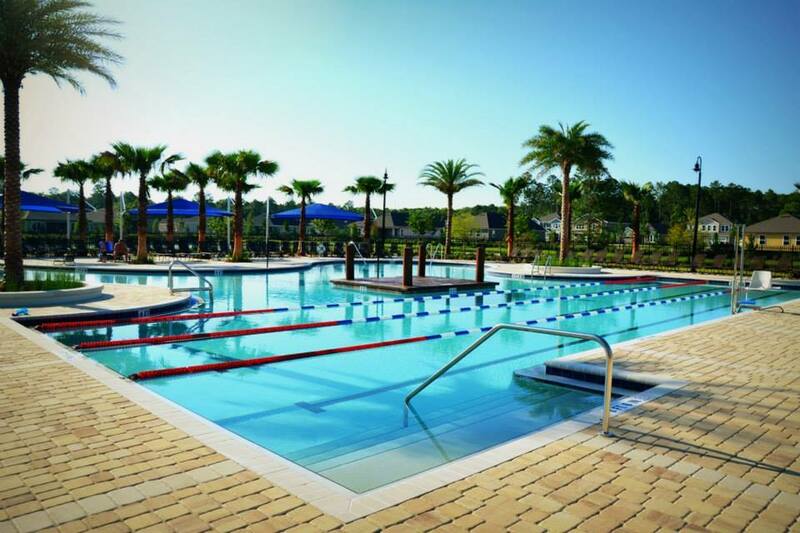 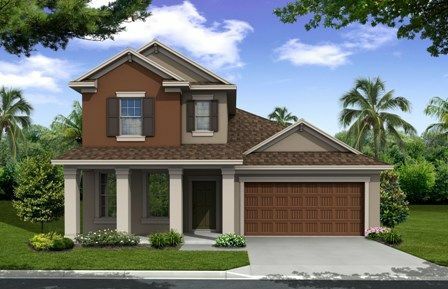 New homes in Nocatee are just a few minutes away from pristine beaches, golf courses, business parks and major airports in downtown Jacksonville and St. Augustine. 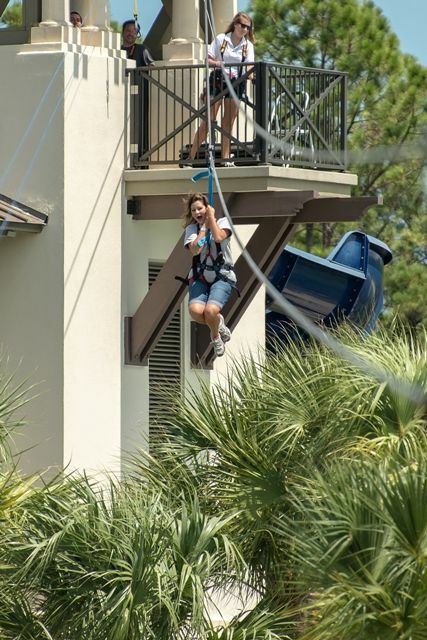 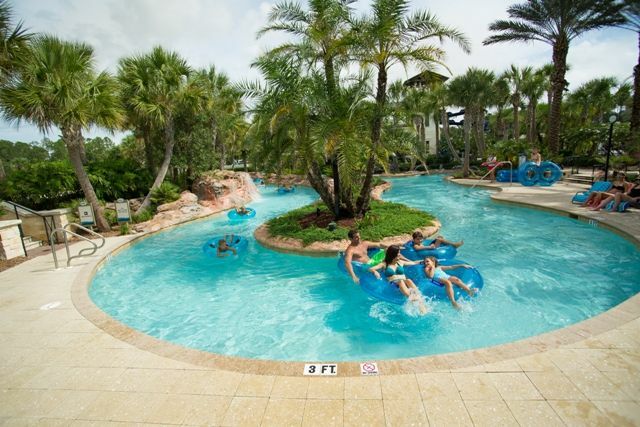 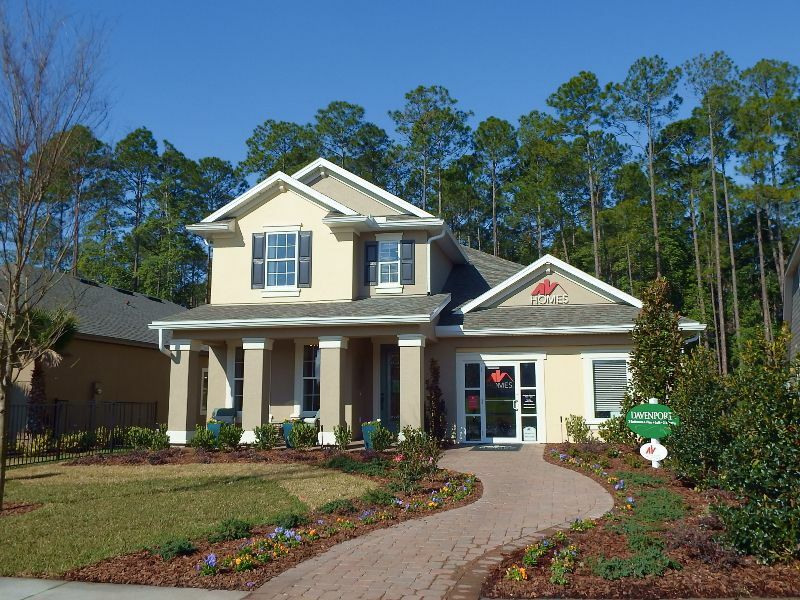 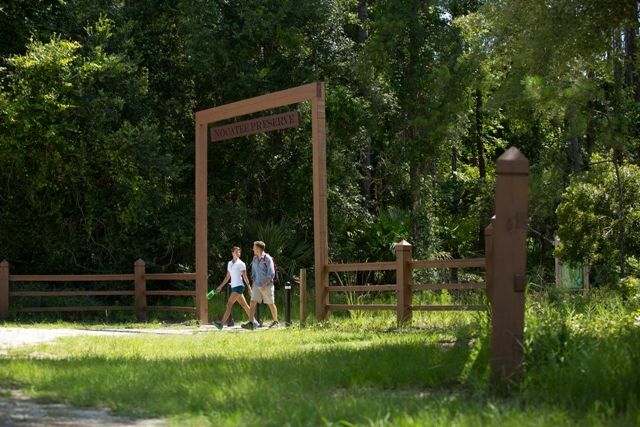 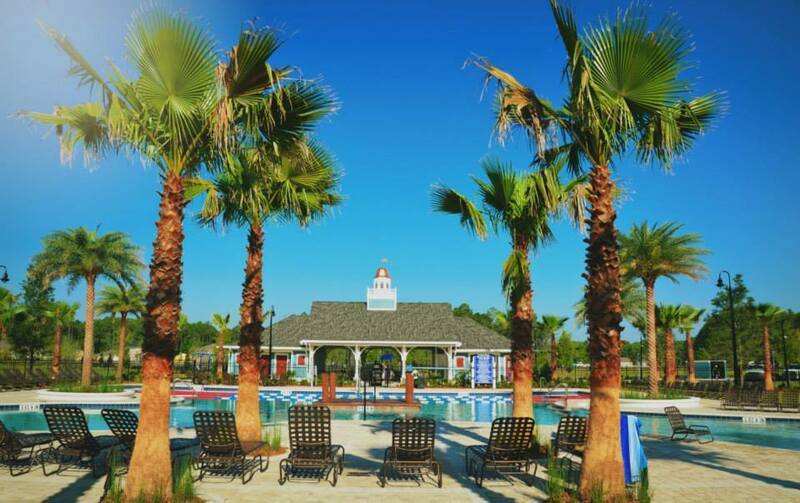 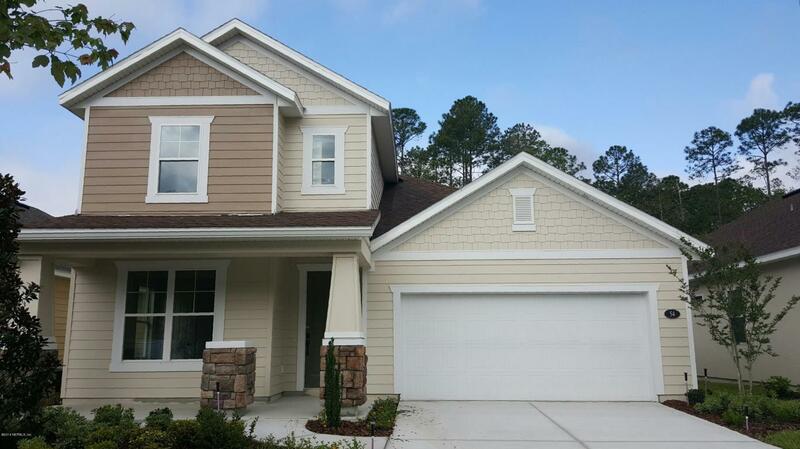 Come join the more than 2, 700 families that proudly call Nocatee home.